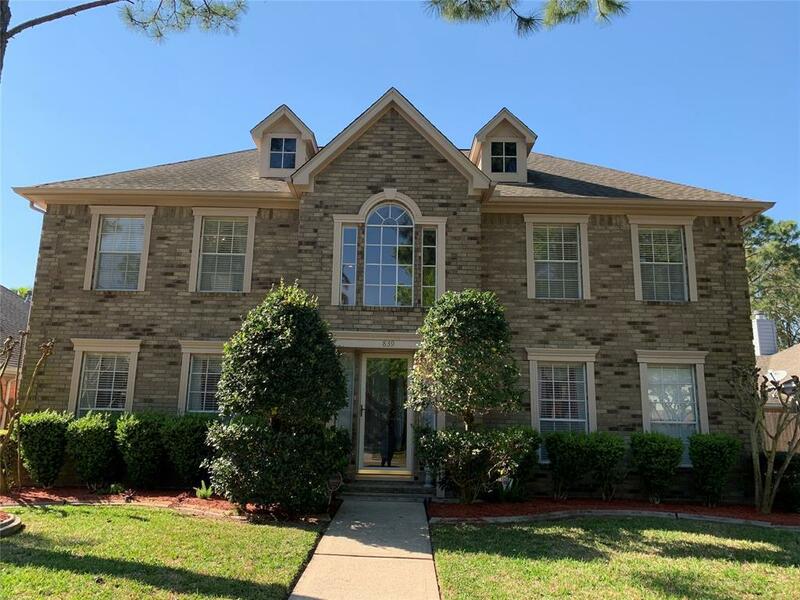 Gorgeous 4 bedroom, 2.5 bath Custom Build by David Weekly nestled in Bay Knoll, Situated in the Heart of Prestigious Clear Lake, Houston with LOTS OF UPDATES! Very Convenient Location, Easy access to Major Hwys 3 and I-45, Lots of nearby shopping, dining and medical facilities. 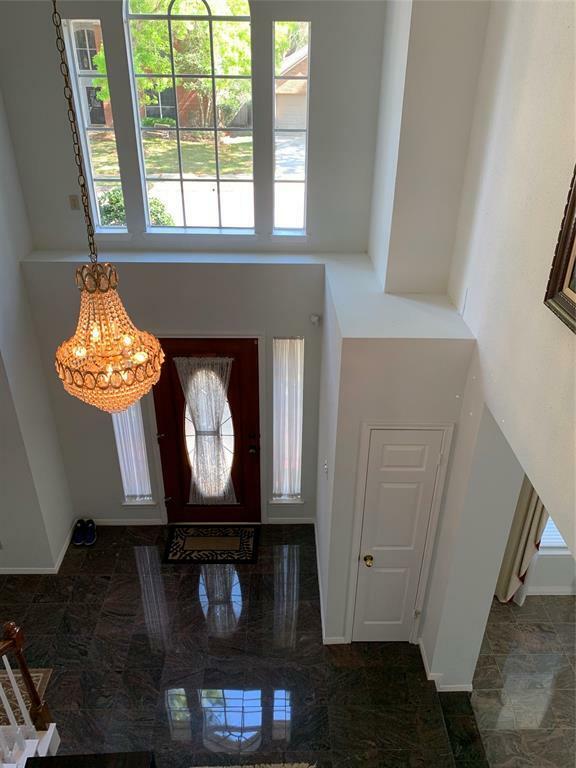 This elegant newly painted home has remarkable entry with a beautiful chandelier and new granite floor in foyer, formal dining and living rooms. Large family room has new gas log fireplace and built-in wiring for surround sound. Beautiful crown molding throughout the home, and custom Hunter Douglas blinds and window coverings. Spacious open kitchen has granite countertops and custom cabinets. 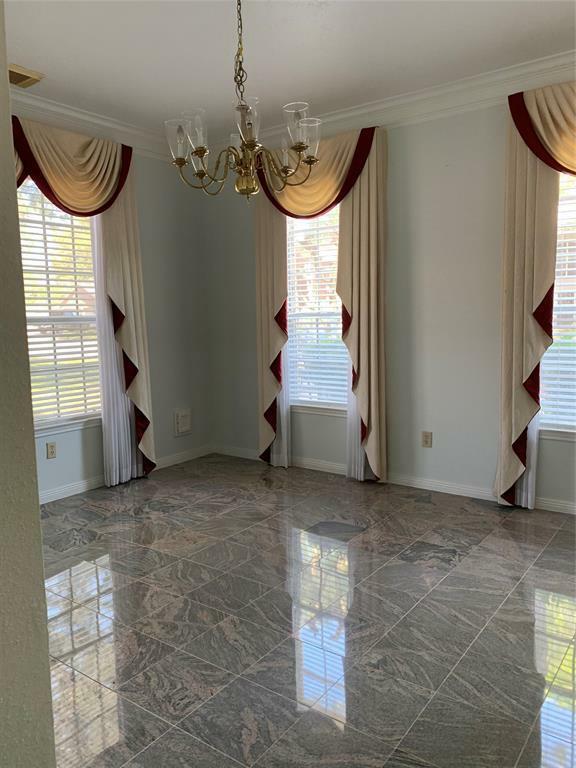 Large Master bedroom has a double vanity. Smoke detectors throughout, and CO detector in the large upstairs hallway. 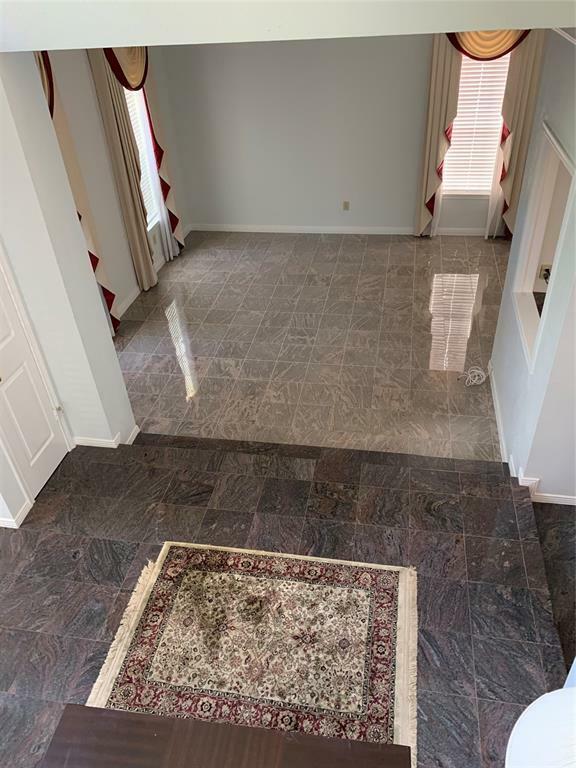 Massive covered light-filled sun room with tiled floor, fans and window air conditioner. Beautiful large brick paved backyard patio. Sprinkler system in front and back yards. A Must See Beautiful Home!